It takes a special kind of person to fill the shoes of an allied health professional. 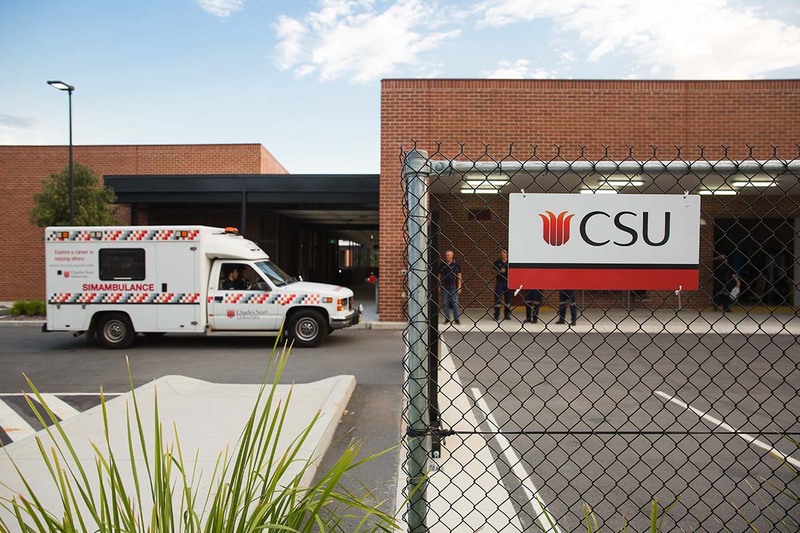 At Charles Sturt University, we take your potential and ambition for delivering quality health services and support and make these a reality. Prepare to make a difference in the lives of others and the overall health of your community as you develop your knowledge and abilities to become a fast-thinking, highly skilled allied health professional. A career dedicated to allied health and pharmacy could see you providing diagnostic, technical, therapeutic and direct patient care and support. You’ll provide vital assistance to patients and work with medical teams including doctors, nurses and dentists to deliver the best possible patient outcomes. Develop new food products, improve food production processes and packaging design, conduct shelf-life studies, or even be involved in chemical or microbiological testing of food products. 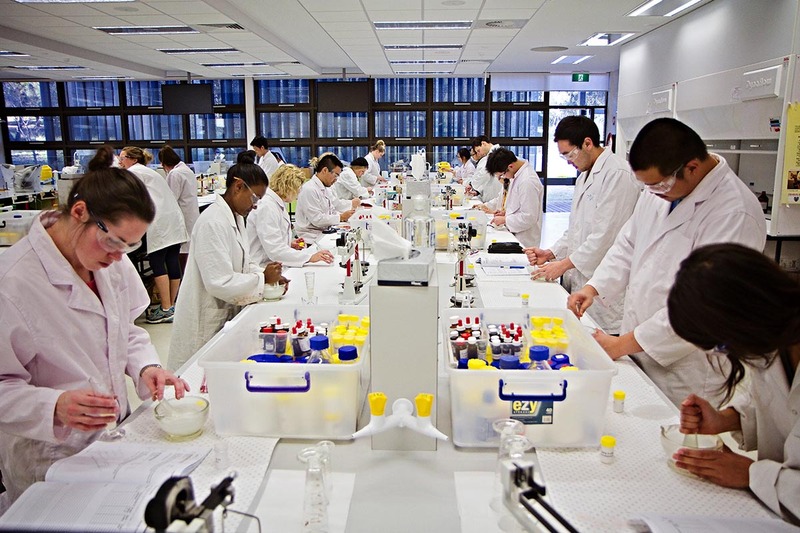 The world of food science could lead to exciting opportunities in food technology, consultancy or health education, or to specialist roles in the food production industry. Food science is a fascinating field that incorporates the scientific disciplines of biochemistry, chemical engineering and microbiology, as well as important nutrition and food safety concepts. Do you want to enhance your leadership and management skills in your allied health field? Whether you want to be better equipped for the challenges of managing a private practice, or want to pursue higher level positions, health management can provide a diverse career path. As a manager, you’ll lead staff to achieve their full potential and deliver results within an organisation. Take your career to the next level and become a more confident practitioner. Explore careers such as clinical educator, health services director, manager of a private practice, or workplace trainer in healthcare settings. 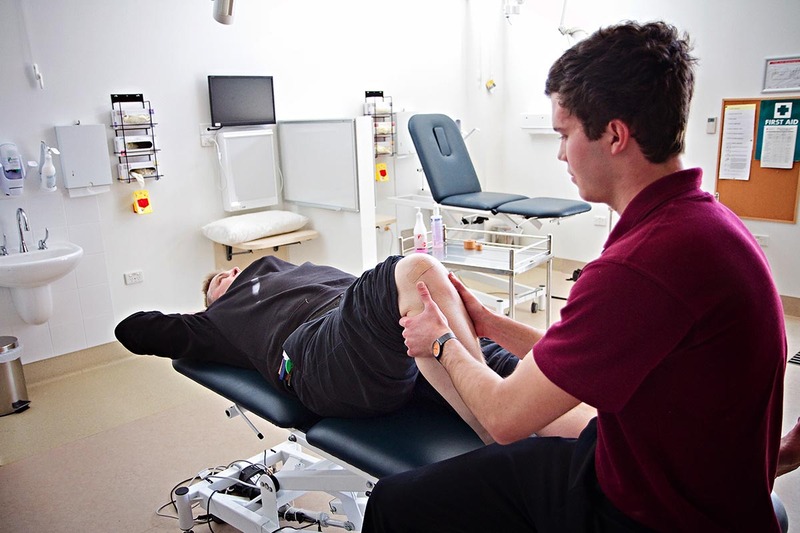 Help patients get back on track to optimum health with a career in health rehabilitation. Your passion for anatomical, physiological and sociocultural factors will help inform your health and rehabilitation practice. 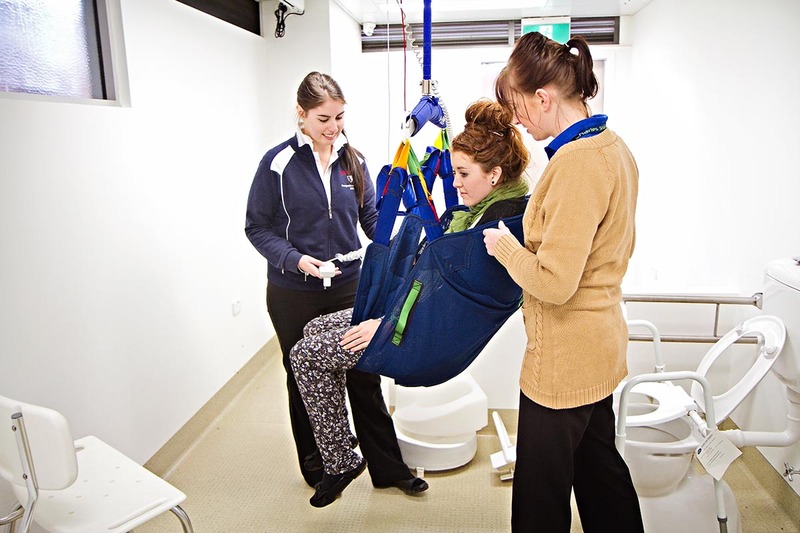 Health and rehabilitation at CSU can prepare you for further specialised study such as occupational therapy or physiotherapy. Health and rehabilitation study can pave the way to your future career as a community development officer, client or community liaison officer, health coordinator, health project officer or rural outreach worker. Provide high-quality patient care and support as a mental health professional. Work closely with people from diverse backgrounds and support patients in rural, regional and metropolitan areas who have faced issues such as traumatic experiences or addictive behaviours. Have a positive impact on emotional, social and mental health issues in a variety of counselling settings including counselling in hospitals, private clinics, remote areas, industrial sites, schools and the Australian Defence Force. You could also educate communities and help raise awareness of mental health or social issues, develop and implement management strategies, or conduct research in this area. Occupational therapists work as part of a healthcare team to improve patients’ quality of life and help them engage in their chosen occupation or need by modifying tasks or the environment. Assist patients affected by injury, illness or psychological or emotional difficulties, or help to negotiate the effects of ageing. This career is also about helping to increase each patient’s participation in life. Work in a range of community health settings, rehabilitation units, schools, hospitals, government policy units and private practices. 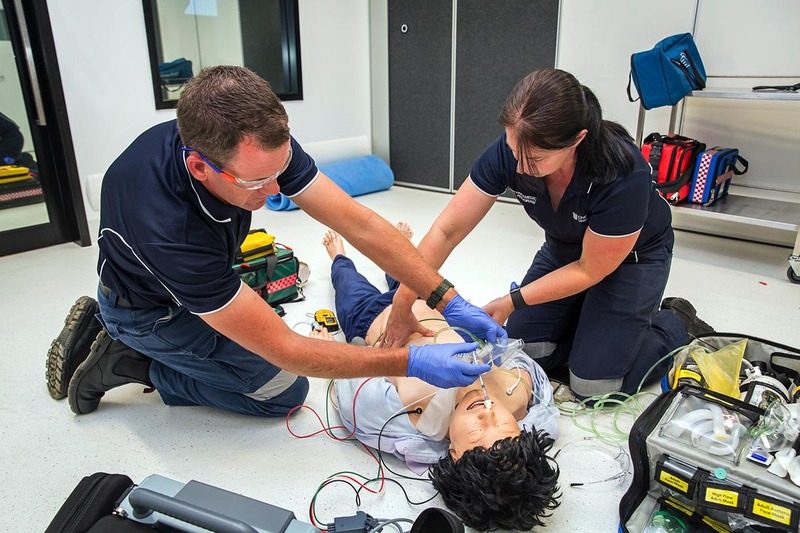 As Australia’s most experienced provider of paramedicine education, our industry-recognised course will prepare you for the fast-paced, high-pressure world of emergency healthcare. Paramedicine could be the career for you if you are compassionate, caring and able to think quickly under pressure. Join the ranks of one of the most trusted professions in Australia. As a paramedicine graduate, your career options will include state and territory ambulance services, private and event paramedic services, mining and natural resources sector emergency services or international paramedic and emergency response services. A career in pharmacy could see you work as a community pharmacist in rural, regional or metropolitan settings. Offer treatment advice, medical support and solutions to patients from diverse backgrounds. Assist with minor wound care and medication management, or provide guidance in relation to a range of over-the-counter products. You could also be employed as a hospital pharmacist, working closely with doctors to provide medications for patients during their hospital stay or supplying medication for nursing homes and other health facilities. Physiotherapy is a diverse career providing broad opportunities to work in hospital, community or private practice settings. As a physiotherapist, you’ll test and assess the function of muscles, joints and nerves, and design treatment programs to address patients’ problems. You’ll work with patients of all ages, who may be recovering from injury or disease. Postgraduate study provides opportunities for research or to develop management skills, which may be beneficial if you are pursuing a career in running a private practice. The foot is a complex structure, containing a quarter of the human body’s bones. If any of these bones are misaligned, the entire body could be affected. 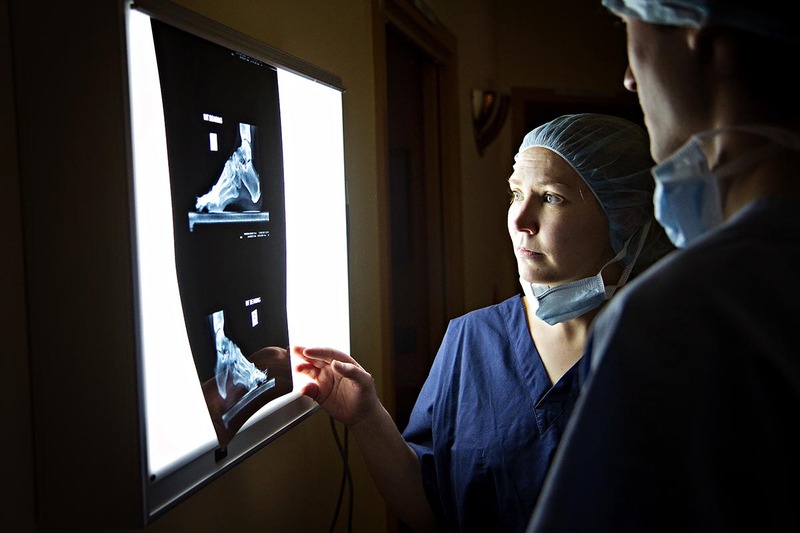 Modern podiatry is a diverse and rewarding profession where you’ll make a different to patients’ overall health and mobility. As a podiatrist, you’ll screen the feet of patients with conditions such as diabetes and arthritis, sports injuries and childhood conditions. You could work in an allied health clinic, community health centre, hospital, private practice or sports clinic. As a speech pathologist, you’ll work with patients of all ages to improve their speech, hearing, voice, language and fluency, or to treat swallowing disorders. Depending on your interests, you could work with children, people with disabilities, people with speech impediments or with the elderly, as well as those who have had surgery or injuries. You could even find yourself working with actors or singers as a voice coach, helping them get the best out of their voice. Diagnose medical conditions and make a real difference to patients’ lives as a sonographer. 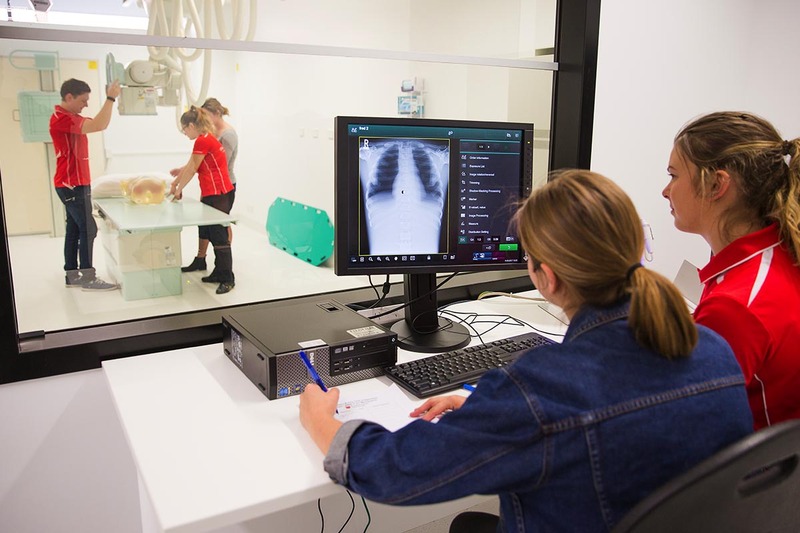 Undertake specialist training where you’ll learn how to operate ultrasonic equipment, report findings to other medical professionals and analyse images. You’ll have career opportunities in hospitals, doctors’ offices and clinics that specialise in sonography. This is a career where you can demonstrate your excellent attention to detail, think critically, communicate with patients and other health professionals, and play a key role in delivering high-quality patient treatment and care. Charles Sturt University alumna Crystal Cooke shares her experience as a CSU undergraduate student and how she decided to further her study with a postgraduate degree. Work with real clients at our allied health and pharmacy facilities. Start now, with practical experience from your first year. Assess real patients as a CSU podiatry student. Become an expert in theory and practice with CSU. Realise your passion – then tackle it head on. We’re committed to making sure you thrive in the workplace. Our simulated ambulance teaches our paramedicine students to think on their feet. Work together with other students to build your knowledge and skills in treatment scenarios.